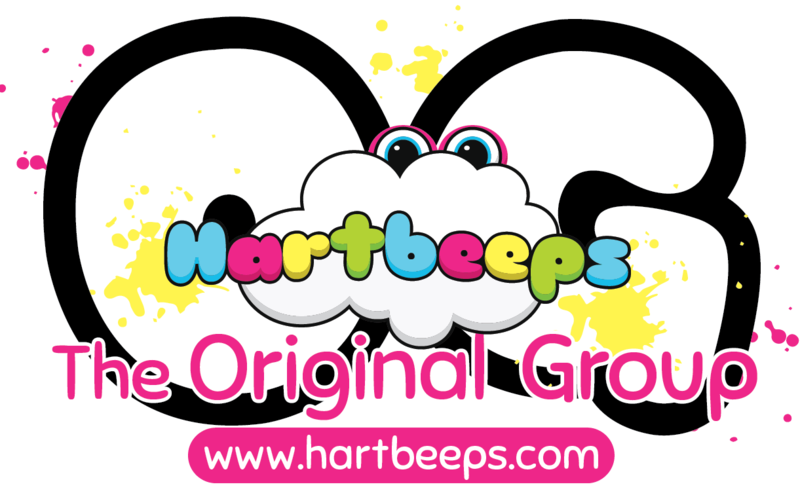 At Hartbeeps we put your child at the heart of our magical, musical adventures. 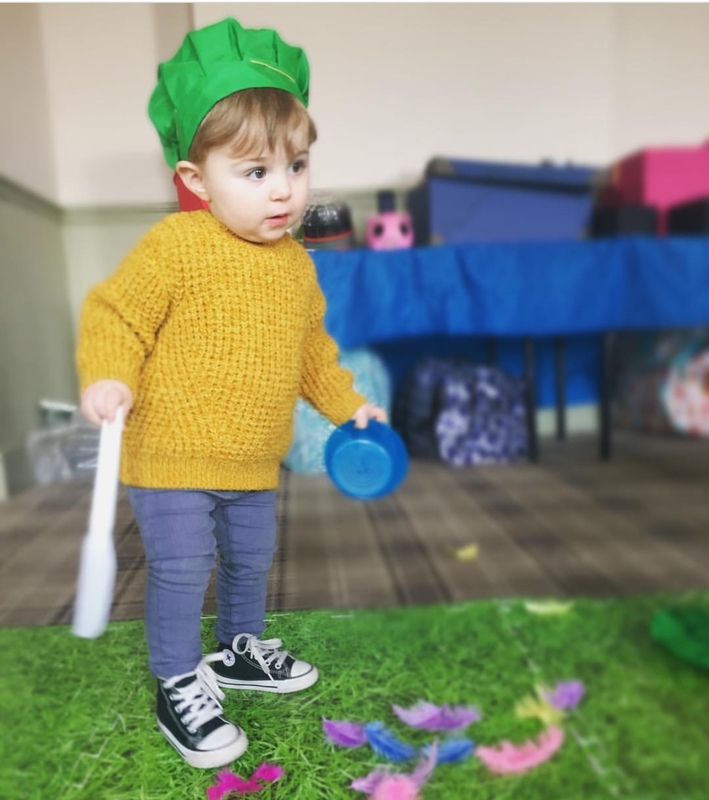 We offer original and super fun, developmental baby classes, toddler classes and pre-school classes, as well as educational sessions and fabulous children's parties. 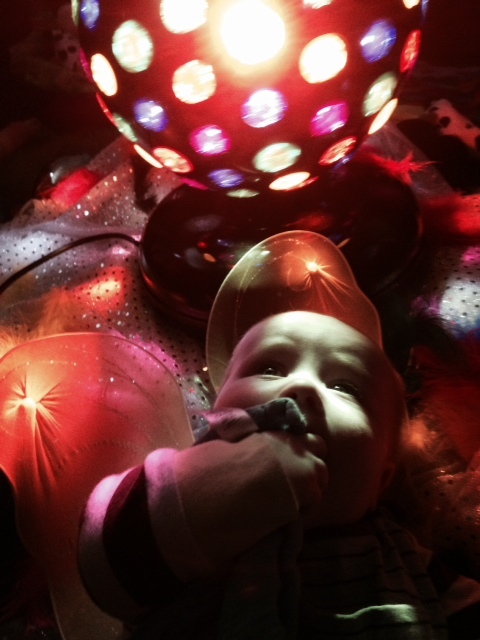 All of our classes are set to a soundtrack of original songs, remixed nursery rhymes and lullabies. We take you and your little one on a sound journey and bring the story to life. 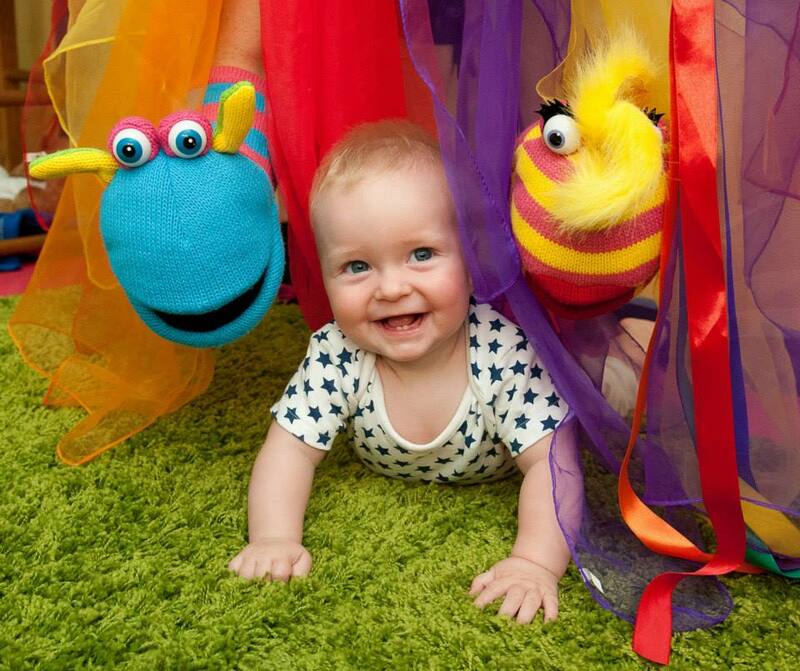 Come and experience the amazing world of Hartbeeps with classes to complement and enhance every stage of your child's early years - from newborn to school. Hoop Runner Up For Best Baby Class In Manchester 2018. Our bouncy, interactive baby development class that focuses on early language acquisition. Every class is a fun-filled adventure through Baby Land with wacky characters, lighting ,cool props and parachutes that you will love! 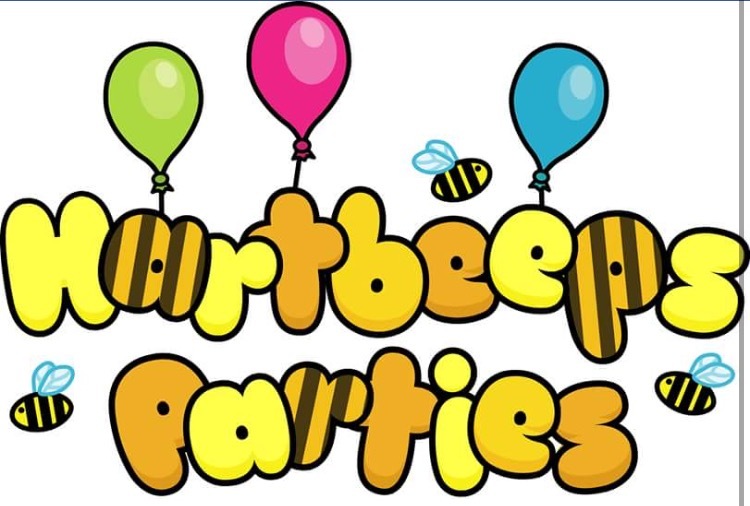 We offer baby parties, toddler parties and children's party entertainment suitable for all age groups with something that everyone will enjoy! Speak to Nikitta about your little ones party and how we can give your child a birthday party they will never forget. Some lovely words from my Hartbeeps Family!